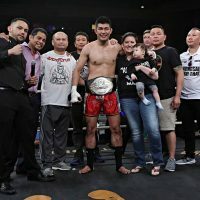 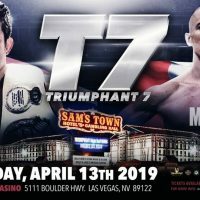 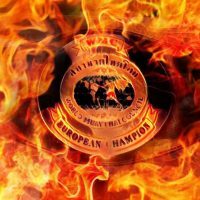 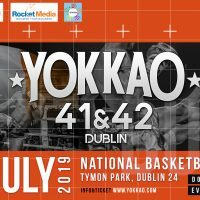 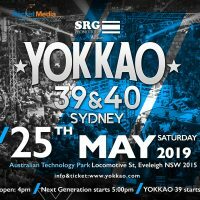 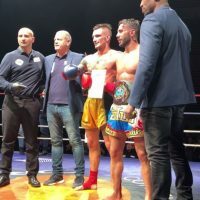 DUBLIN, IRELAND SET TO HOST YOKKAO 41 – 42! 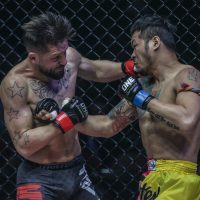 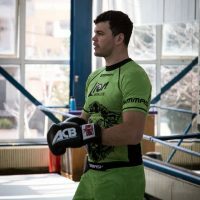 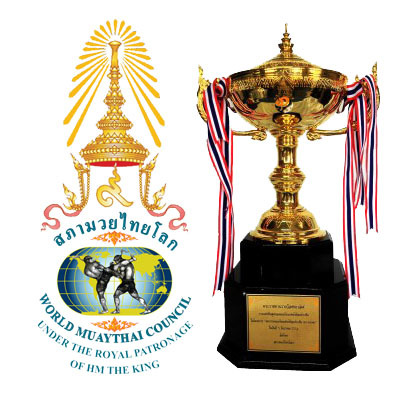 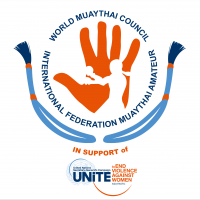 The WMC is the sole partner of IFMA (The World Governing body for Amateur Muaythai) and is a fully recognized member of the Olympic Council of Asia. 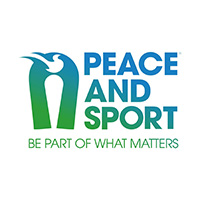 The WMC has 128 Member Nations; 82 of which have been recognised by their Highest Sporting Authority or National Olympic Committee.